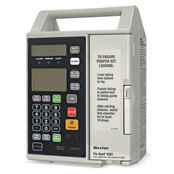 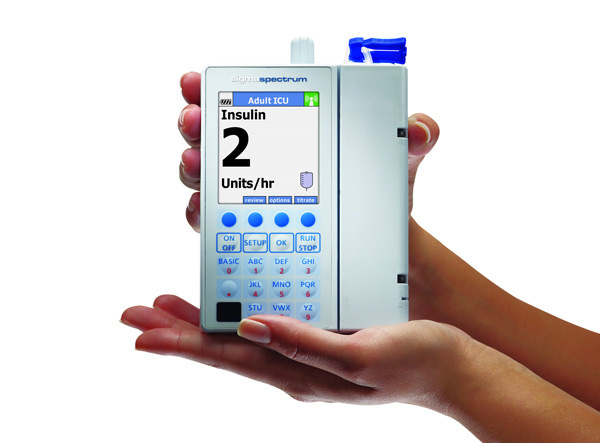 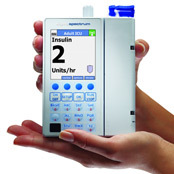 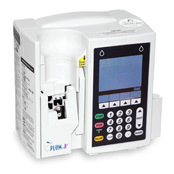 We have an extensive inventory of infusion pumps; including ambulatory, enteral, PCA, and more. 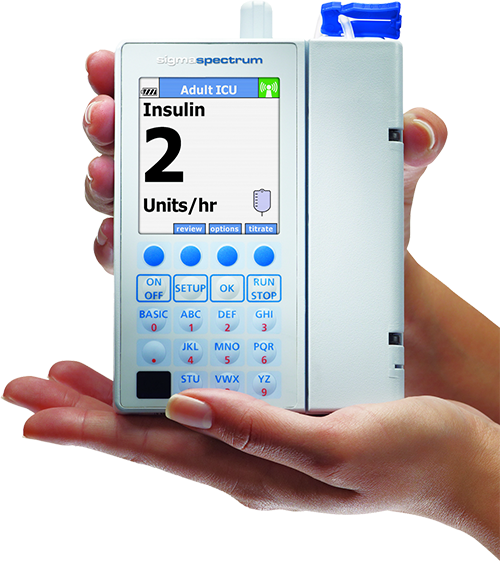 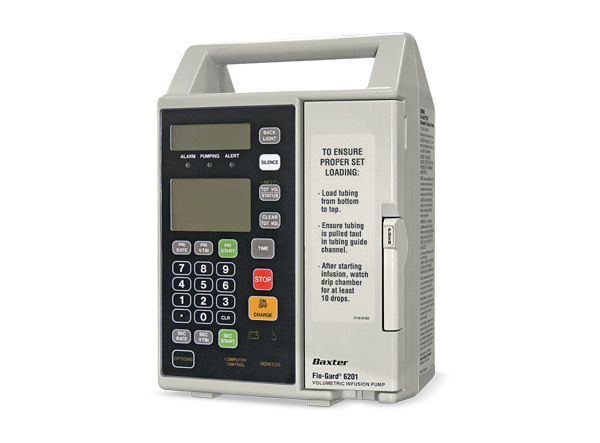 Integrated Rental Services offers a wide range of parts and services for infusion pumps. 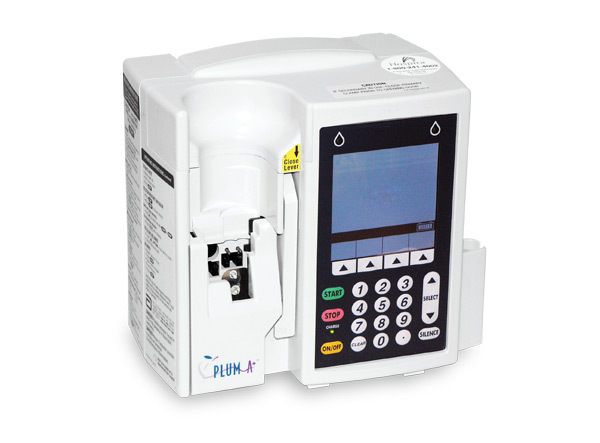 Our skilled biomedical staff can maintain and repair your infusion pumps with OEM parts.